A new study published in the BMC Medicine journal linked occasional drinking to a lower risk of heart disease. The data was collected from 6 studies, including 5 from the UK. 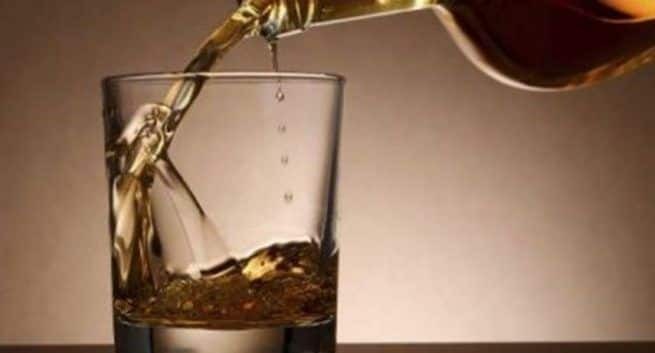 The researchers examined the drinking patterns of the people and their risk of developing Coronary Heart Disease (CHD). The research was led by University College London and the University of Cambridge. According to the Metro UK report, around 35,000 people took part in the event and over an average of 12.6 years. During the follow up the result showed 5 per cent suffering a CHD. At three different periods of time alcohol intake was assessed. In fact, the researchers used the data to determine each person’s 10-year alcohol intake trajectories. The results suggest that unstable drinking behaviour over time is associated with CHD risk. The authors observed that lifestyle changes may be the reason for variations in risk when they compared different age groups. Even when women non-drinkers also had an increased risk compared with people those who drink occasionally.